For my first post I thought it would be a good idea to introduce myself. 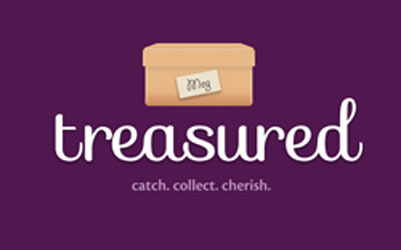 My name is Amy and I am the founder of Treasured.com. 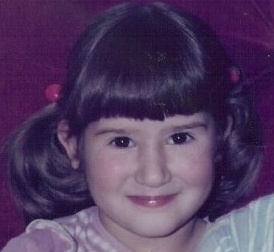 When I was young, every year we had our family photo taken at the school when they were taking our school photos. It’s so much fun to look back on those photos; how we changed each year, my brother getting taller, my sister going from a baby to a teenager, my Mum’s hairstyle and my Dad’s beard different every time – it’s the cause of much hilarity. Also every year when we went on our family summer holiday Mum and Dad would religiously get the photos printed out when we got home and make up an album for that holiday, whether it was within the UK, or abroad to France, Norway or Crete – usually France, as we could get the Ferry and drive there – before the channel tunnel. Now that I’m a Mum myself, I want to start creating those memory books, photo albums for my children to look back on with my grandchildren (if I’m lucky) when they are older. BUT although my husband and I take loads of pictures (on our phones if nothing else is to hand!) we very rarely print them out. Over the years friends have given us photo frames, and I still have several that I haven’t actually printed a photo out to put in yet. I do use Facebook, but again, over the years my friends list has grown and (no offence) but I don’t necessarily want to share my childrens’ every moment with all of them – and I’m sure they don’t want to see them all either. Even if I did use Facebook or a similar sharing social network, there are other considerations – these sites usually compress the image as it only needs to look good on a screen, and you can’t really look at the photos in a timeline for each person unless they were uploaded in that order. Also you can’t add the little extra details for each photo, or notes of milestones to go alongside. A lot of my friends have lost precious photos of their children, a couple of months or years of their lives, it might not mean much to others, but to YOU it means everything. 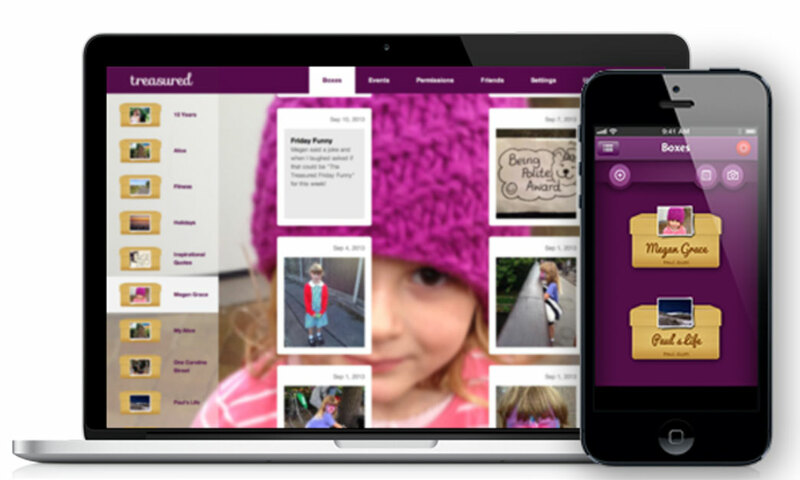 COLLECT everything into one central place, and *coming soon* Treasured will help you to create a photobook to re-create that photo album, the record of family life, your life, their life, for you all to enjoy forever. And best of all, the photos are all stored on our cloud service, in the original size, so nothing is lost. Out of your house and off your computers, so that nothing can happen to lose them – no hardware failure, no theft of property or natural disaster will take your memories away. This entry was posted in Uncategorized and tagged family summer holiday, photo album, photo albums. Bookmark the permalink.